This spring we provided a two hour Best Practices in Board Service for the Jacobus Vanderveer House in Bedminster NJ. 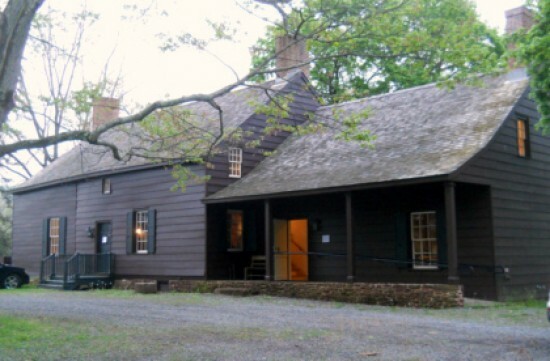 We last worked for JVH in 2013 conducting a heritage tourism assessment funded by the New Jersey Historic Trust. In May we gave an overview of the three duties of care that all state-chartered nonprofit organizations should know, a broad discussion of the specific roles of staff vs. board members in historic house museums, review of a board contract and discussed the five core documents that every historic house museum should adopt. We provided recommendations on next steps for this growing organization. See our presentation here.